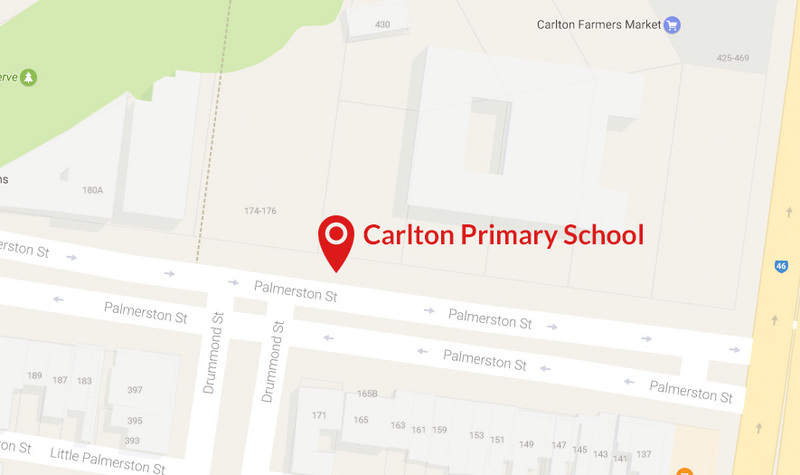 We, at Carlton Primary School, would like to show our respect and acknowledge the traditional custodians of the land on which our school is situated, the Wurundjeri people of the Kulin Nation, of elders past and present. We extend a warm welcome to everyone who visits our school. 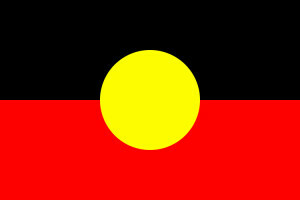 An ‘Acknowledgement of Country’ is a way that all people can show respect for Aboriginal culture and heritage and the ongoing relationship the traditional owners have with their land.